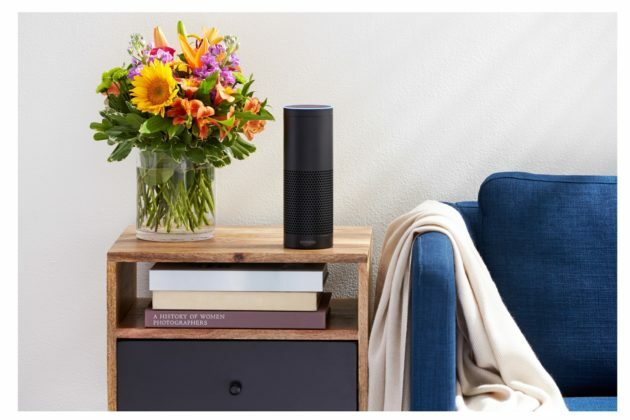 Amazon wants to make its Echo line even more useful and appealing, and users can now use it as an intercom ... even when away from home. Amazon fans have even more reason to add an Echo or Echo Dot to every room in their homes, as they can not only serve as a gateway to Alexa and all that it can do, but also use them as intercommunication devices, or simply "drop in" and listen to what's happening. Let's see how Google responds (or not) with its oogle Home, and Apple with the HomePod.